This quote is appropriate today because it was on this day in 1790 that George Washington signed the first copyright law. Copyright was a bi-product of the wide-spread use of the printing press and a growing literacy among the public. In England, copyright became necessary at the beginning of the 18th century in reaction to the printers’ monopolies. 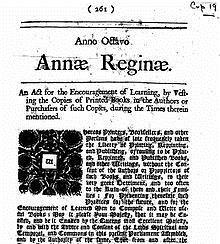 The Statute of Anne in 1710 was the first real copyright law and its principles transferred to the growing U.S. colonies. Today teachers refer often to the Code of Best Practices in Fair Use for Media Literary Education. It’s a good idea for educators to take the opportunity to model the real-world permissions process” and explore with students the distinction between material that should be licensed, material that is in the public domain or otherwise openly available, and copyrighted material that is subject to fair use. Copyright has been a source of murky heebey-jeebey-ness. And that is just the technical term! 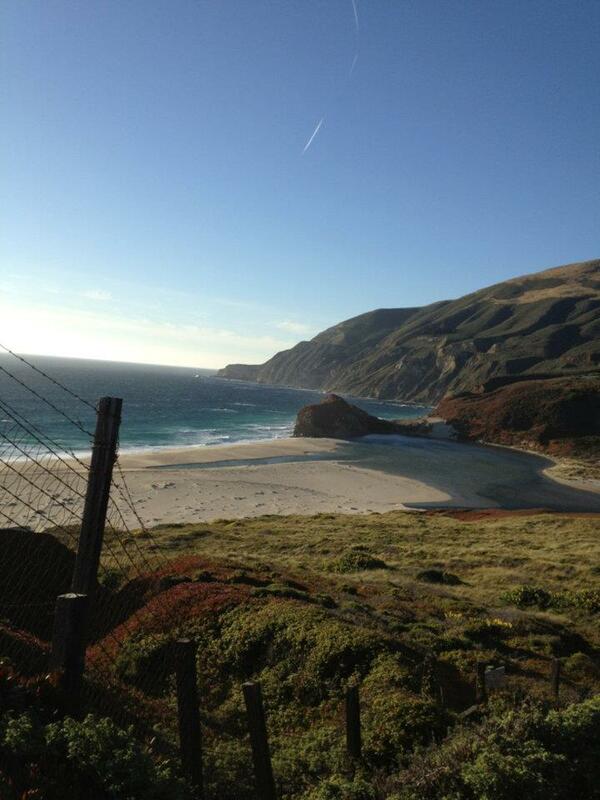 If you have additional resources to add to our collective resources, might you add them here?